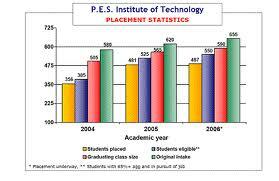 Bangalore Institute of Technology-Courses,Placements and Fee etc. Affiliated To: VISHVESHWARAIAH TECHNOLOGY UNIVERSITY. Campus:Believing strongly in the motto “Technology for Prosperity” the college has seen phenomenal growth in the last two and a half decades bringing innovation to every road we have traveled. Inside this campus the possibilities seem limitless. You will find cutting-edge technology, state-of-the-art equipment and minds that push the envelope of theory and experimentation. Central library:The BIT library came into existence in 1980. The college has a collection of about 49000+ volumes covering the principle fields of interest in engineering . The library has a good collection of Project reports, rare Books, besides these, there are books for the preparation of GATE, GRE, MAT, SAT, TOEFL Examinations. It has vast collection of audiovisual material in the CD section . The library has collections of more than 60,000 documents and has access to more than 820 electronic journals, through INDEST-AICTE Consortium for IEEE, ASCE, ASME, ESDU, DEL and Springer Link. Besides printed books and journals, library collection contains CD ROMs, online database and audio video materials, standards, specifications, project reports etc. 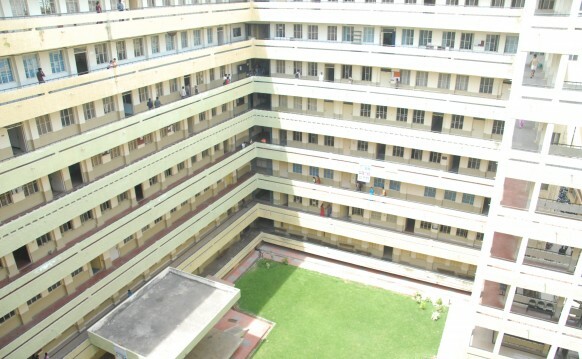 Hostel:Separate hostel is available for Boys & Girls. BIT’s cultural team ‘AIKYA’ is an ensemble of dance, music and drama. I want to join this clg.. Sir..I am TN state…I am completed for 12 th std My marks is low….I am very Confuseing Which subjects marks is Consaider for Addmision….Please tell me…How much fees for 4 years studying program…please answer me….Maths..physics…chemistry…my persentage marks Is just 44% Only…I am eligiblity or un eligiblity join for this college.